As a family we love our little holidays away from the front door and some of the best have been abroad. We also love experiencing new and wonderful things and what better way to do this than when you’re travelling. It’s something to look forward to and definitely something the kids will talk about for years to come. One of the best experiences I had abroad as a child was spending the whole day with family on a gorgeous beach, swimming and snorkelling in the water. It was so care free and fun. I remember seeing lots of little fish and exploring the different caves along the coastline. 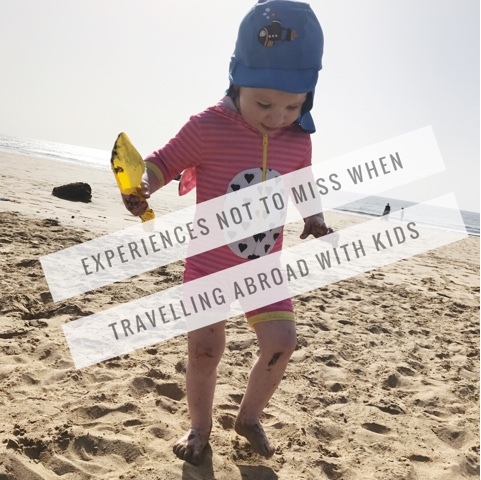 So if you’re looking for something different for your family to experience when travelling abroad please do read on for my suggestions. On a recent trip to Lanzarote I noticed quite a large sort of Camel Ranch on the way to our hotel in Puerto del Carmen. My son got very excited when he saw it and so I investigated further at the hotel. Turns out it was a Camel Safari tour which took you on a stroll through desert terrain so you could enjoy the mountain views. 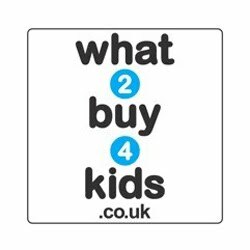 It’s suitable for children aged 7+ and they can either ride single seater or two seater if they prefer to be beside a parent. It’s a lovely idea and the Camels all look well cared for. We never managed to go on our recent trip sadly but at least I know it’s there and we’ll definitely be going next time. One thing I highly recommend doing with the kids abroad is snorkelling or freediving. Snorkelling of course is simply obtaining a mask and snorkel and floating on top of the water (preferably near a reef) to see what you can spot down below. Freediving is basically donning a mask and flippers, holding your breath and diving under the water without any breathing equipment. It’s a good way for kids to practice their breath holding skills (hands up who else did this in the bath as a child!) and of course see some beautiful wildlife under the sea in it’s natural habitat. Make sure you're equipped for your adventure by checking out Simply Scuba. There’s lots of lovely places to snorkel and freedive all over the world from Egypt to the Canary Islands. I’ve personally snorkelled in Egypt with my Dad and the creatures we sighted were amazing. I think the octopus had to be my fav. If your children are slightly older then why not book a trip to Mexico to swim with the dolphins or even visit the Whale Sharks out in the open ocean. It’s a great thing to have on the bucket list and your kids will love it. There’s something so beautiful about being up close and personal with animals of the deep so I highly recommend. I swam with dolphins when I was in early pregnancy with my daughter and they could totally tell she was in there. Fascinating to watch. This might be hard for younger children however Calamorro mountain in Benalmadena has lovely cable cars that travel all the way up to the top. This means children of any age can go and enjoy the mountain and you can take in the great views. At the very top they even have a birds of prey display during certain times which is beautiful to watch. Especially the vultures! Those birds are so big when you see them up close. My son’s favourite part was when one of the little birds of prey was bobbing about and landing on people’s heads. Very hilarious as you can imagine. Sounds simple but you can’t go abroad with the kids and not visit a lovely beach. One of the best beaches we’ve visited as a family has to be the one in Caleta de Fuste in Fuertaventura. It’s super family friendly with the waters being calm and full of little fish. A top tip is to take some crackers/biscuits along with you from your hotel so you can feed the fish. The splashing and commotion they make when you throw some crumbled crackers in will have the kids delighted. My two personally loved it and kept them occupied for ages. 5 comments on "Experiences Not to Miss When Travelling Abroad with Kids"
Swimming with dolphins is up there on our bucket list of things to do with the children! We would love to do it one day! Some great things on this list - I absolutely love the idea of scuba diving!